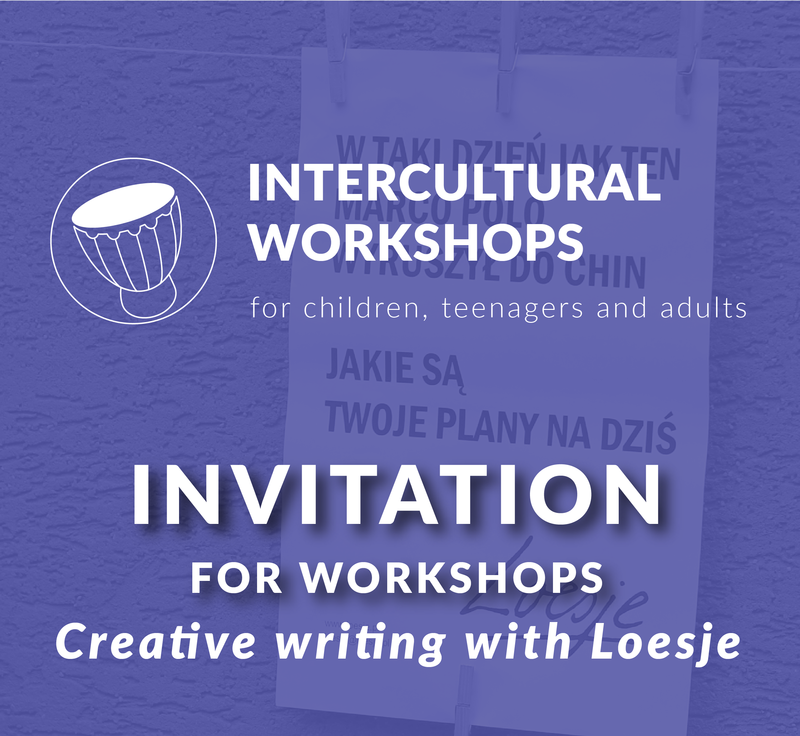 Creative writing with Loesje stimulates design thinking & inspires to work. Sign in and come! 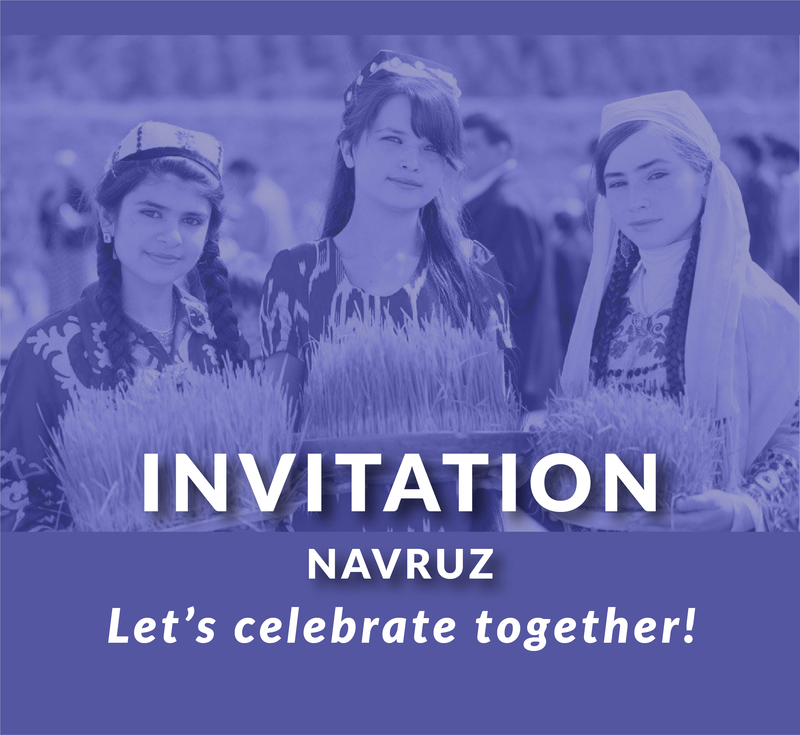 Navruz - traditional New Year in Central Asia - it is a day we want to spend with you in our Foundation! 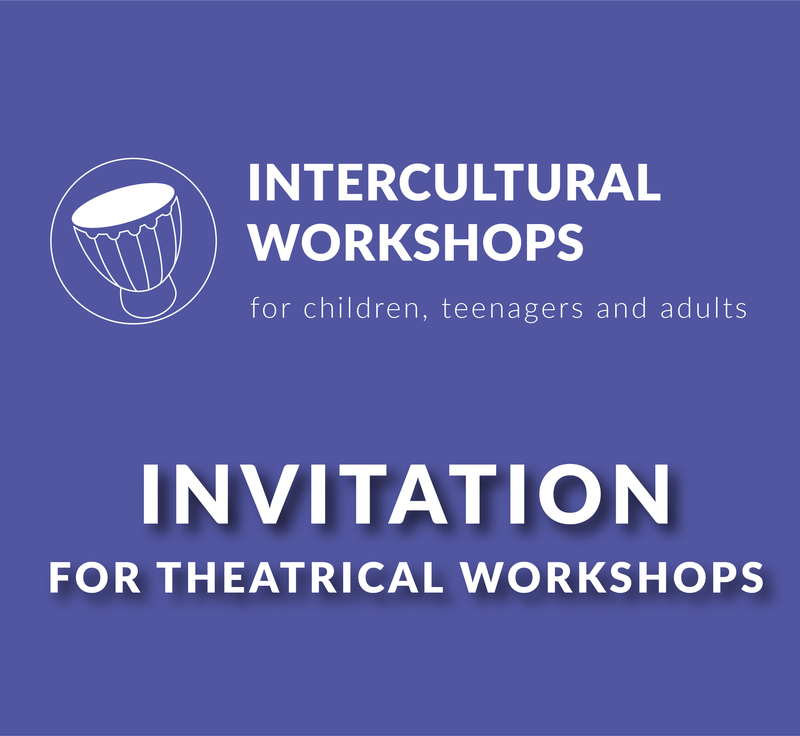 We invite you to take part in multicultural theatrical workshops open to migrants, refugees and Poles. MIVA Project: Kick-off Meeting Piraeus, Greece. 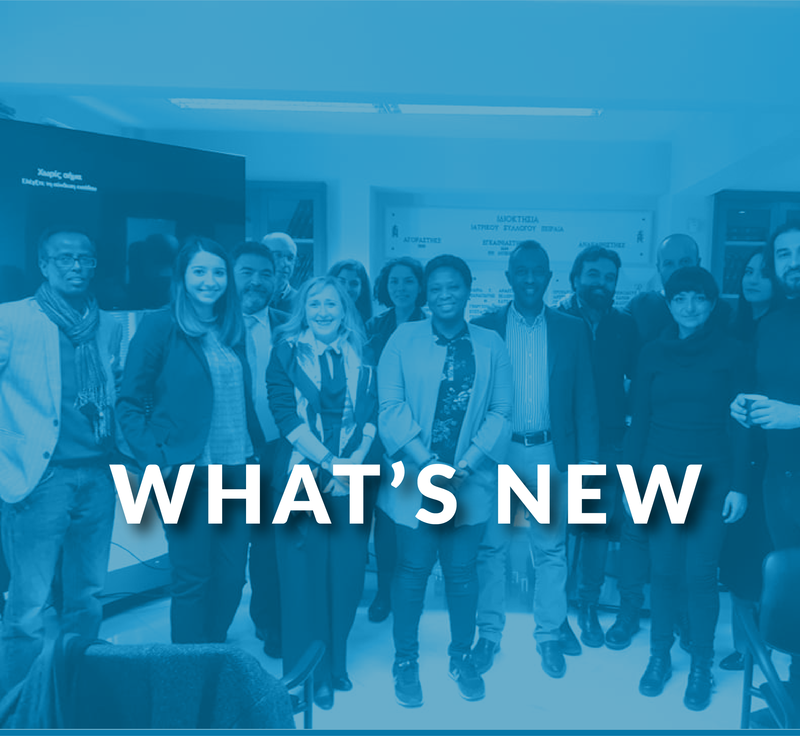 We officially announce the project titled – ‘Migrants’ Integration through Volunteering Activities’ (MIVA)! 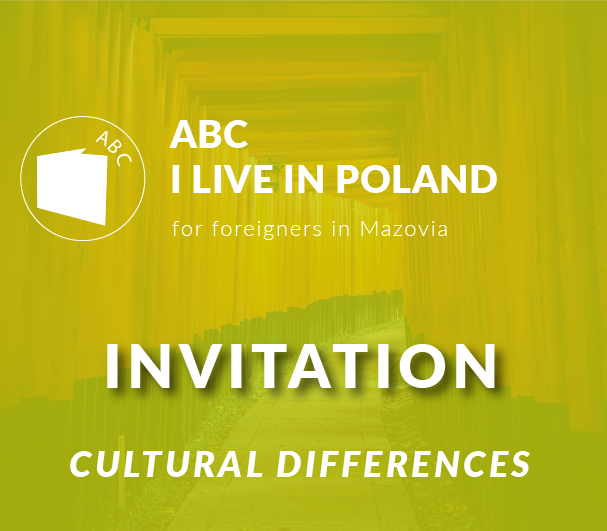 We are starting with new polish language courses. 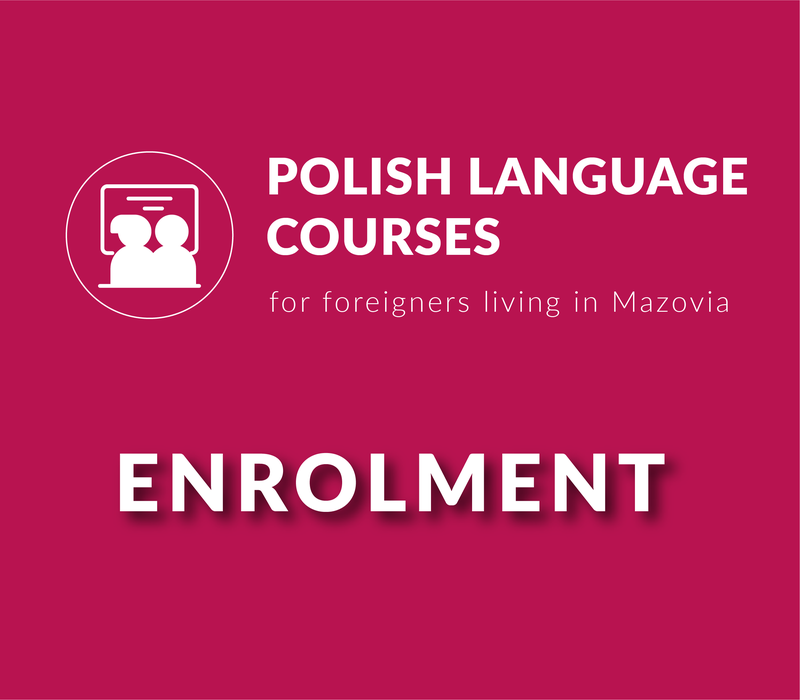 Please, enrol only if you are not speaking russian nor ukrainian, but you already know a basics of polish! Ho, ho, ho! Christmas is just around the corner! 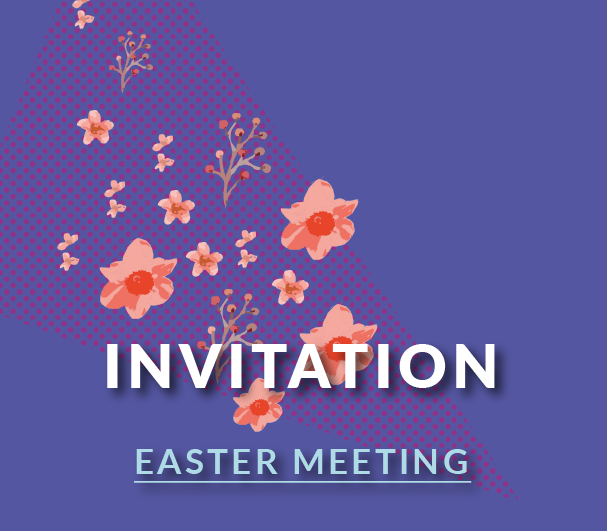 On that occasion we invite you for multicultural christmassy meeting. We start at 5 p.m. on Wednesday (19.12) in our Foundation (18/63).